Lorac was created by makeup guru Carol Shaw with one idea in mind -- to create the best possible products possible without being harsh on the skin. She uses the purest and best source-able ingredients to create products that create amazing looks while being gentle on skin. With Big Apple Buddy’s personal shopping service, you can now buy direct from the USA Lorac online store anytime, anywhere. 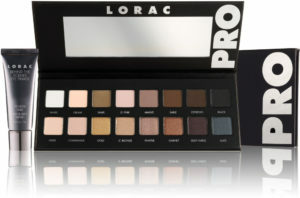 The Lorac Pro Palette and its subsequent releases, the Pro Palette 2 and Pro Palette 3 are some of the best palettes currently available today. Highly pigmented, these palettes can be used to create highly versatile looks. Containing both matte and shimmer shades, the palettes can be used for almost any occasion. The palette also comes with a mini Behind The Scenes Eye Primer, making sure that the eyeshadows stay on for as long as you need them to! 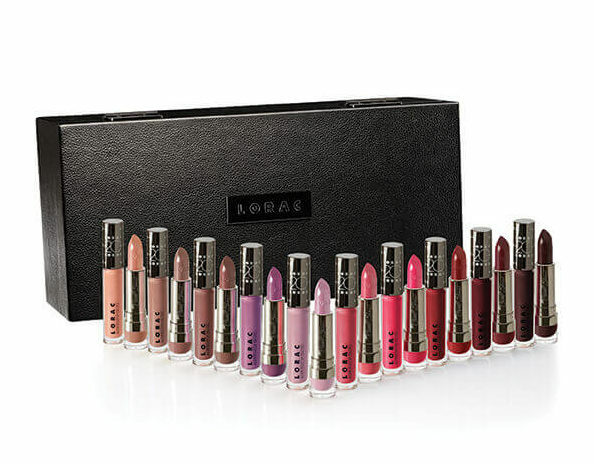 Lorac's 20th Anniversary Alter Ego Lip Collection comes with an amazing combination of 10 high quality lip glosses and 10 pigmented lipsticks. Not only is it a collectors item, it is perfect for the lipstick lover who loves to have every shade imagine in every coverage possible in every form of lip product created. The lip products themselves are formulated with high quality ingredients containing antioxidants to revitalize the skin cells in your lips while providing an amazing color. 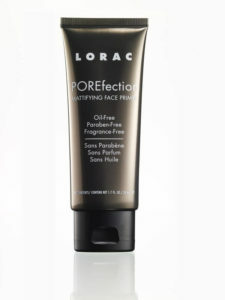 The Lorac POREfection mattifying face primer is an oil-free, paraben-free, fragrance-free formula engineered for every skin type. It comes with various antioxidants to create firmer, smoother and healthier skin and an airbrushed complexion to set your foundation on. Unfortunately, the USA Lorac Online Store does not currently offer international shipping everywhere. However, Big Apple Buddy, your personal shopper, can help you buy products direct from the official USA Lorac store and ship them to your doorstep, no matter where you are in the world. If you would like to buy from the USA Lorac Online Store, simply let us know which items you would like to order (by filling out the form below) and we’ll get back to you with a free international shipping quote within 24 hours!